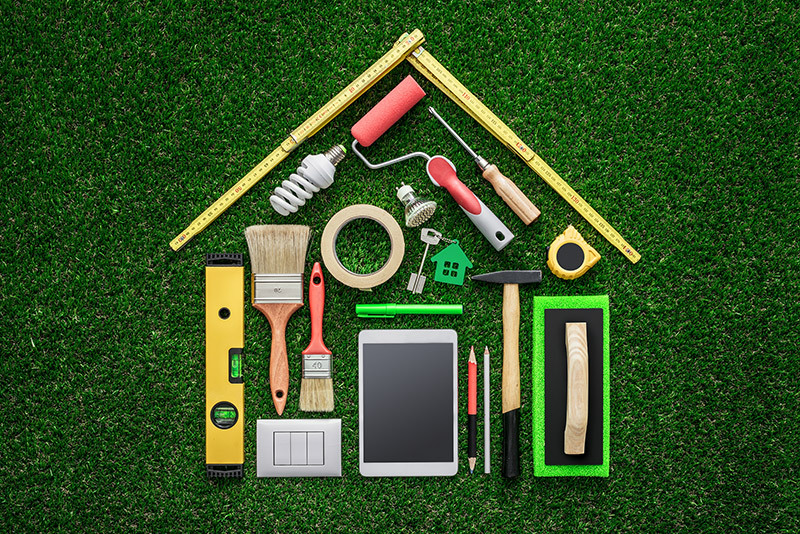 Read our blog posts and articles related to home renovation and improvements in Green Bay, Wisconsin. 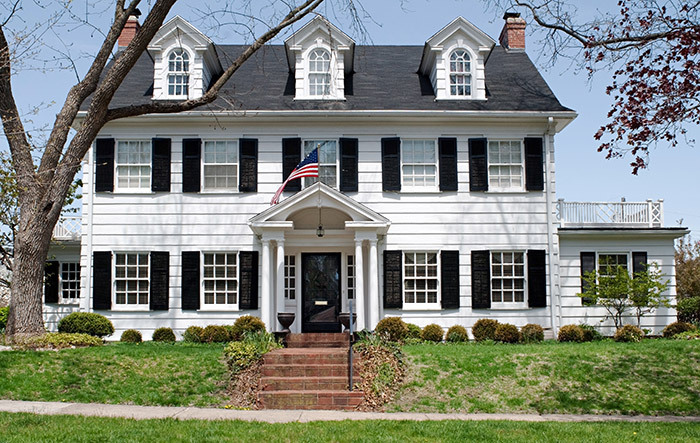 Find out about the pros and cons of the two most popular window styles in America. Which window stands out? Vinyl windows or Aluminum. 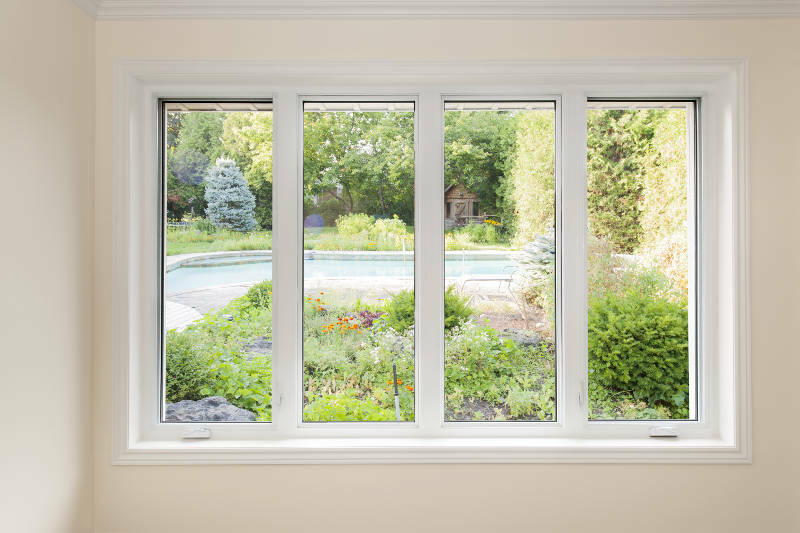 There are really three primary choices when it comes to types of windows. 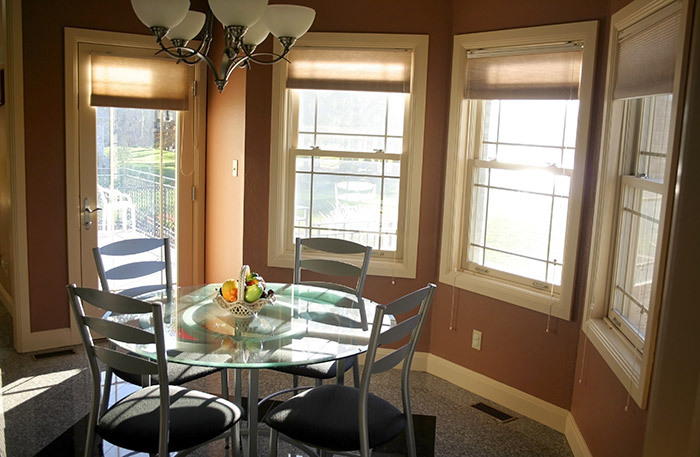 You can choose from wooden windows, aluminum windows, or vinyl insulated windows. 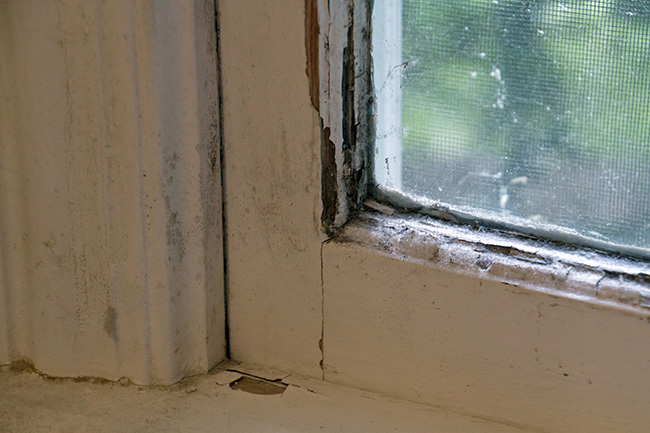 There are several problems that can occur with your windows. 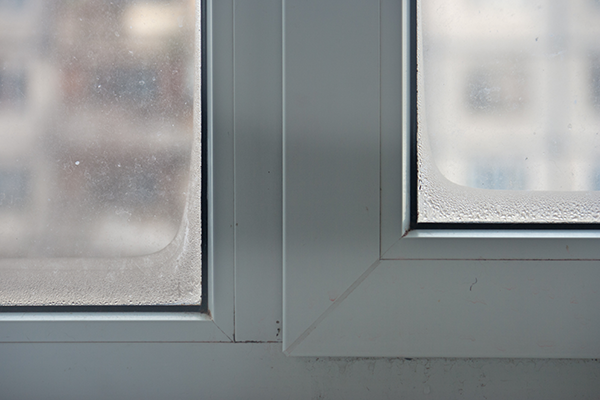 Read more to find out what window problems to avoid. 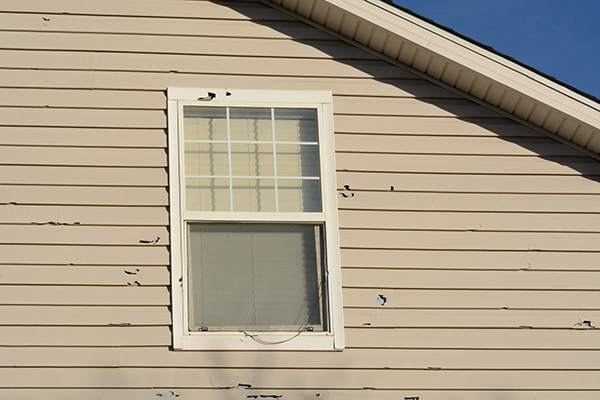 Hail can do major damage to your home’s siding. It’s important to keep an eye out for hail damage and to take preventative measures to save yourself time and money. 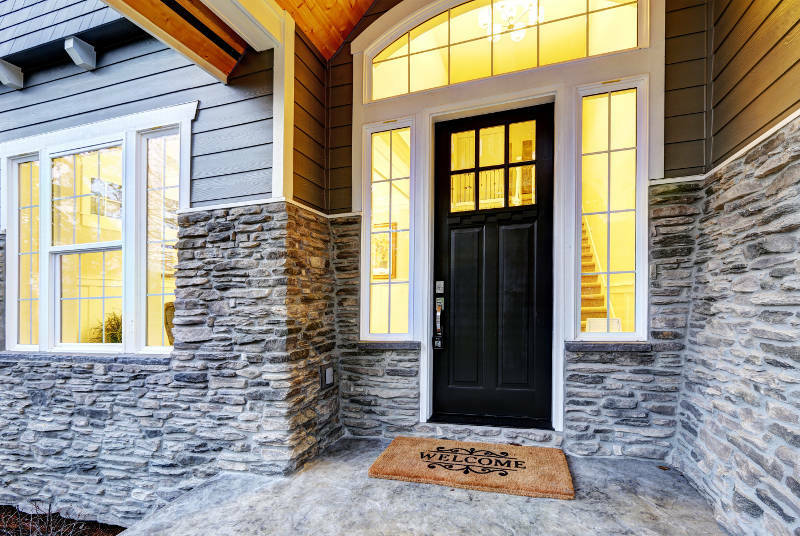 Pick a front door that best fits your style. 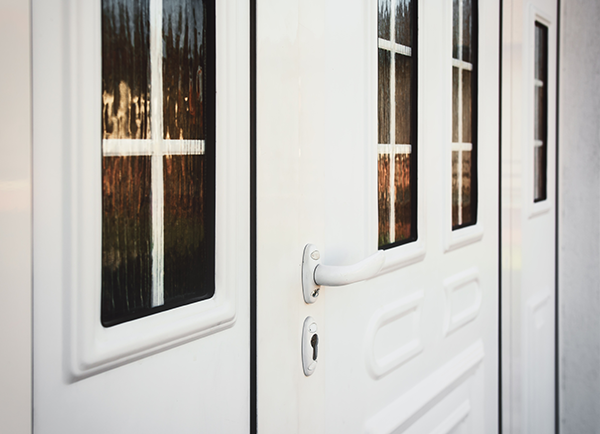 We’ll go over different custom front doors to help you choose a perfect door for your home. 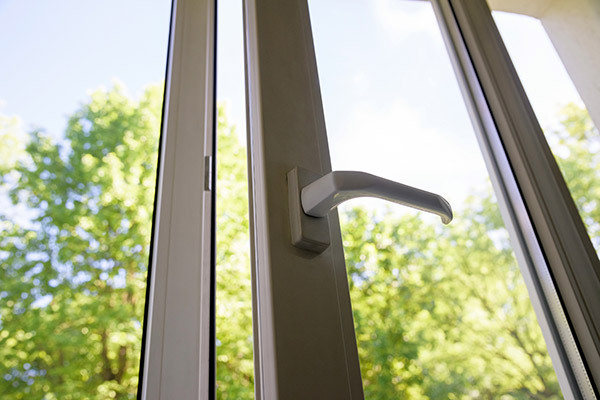 Security, energy efficiency and durability are some of the features you seek. Here are amazing benefits of steel entry doors. 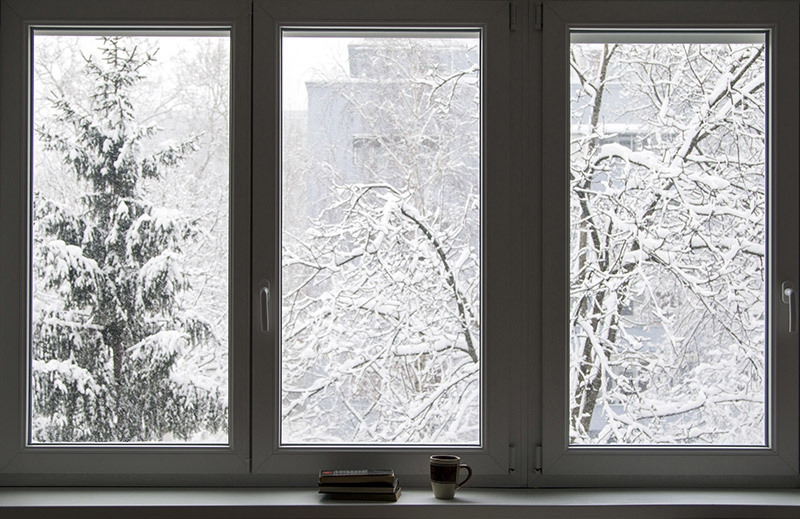 Single Pane vs Double Pane Windows: Which is Best? 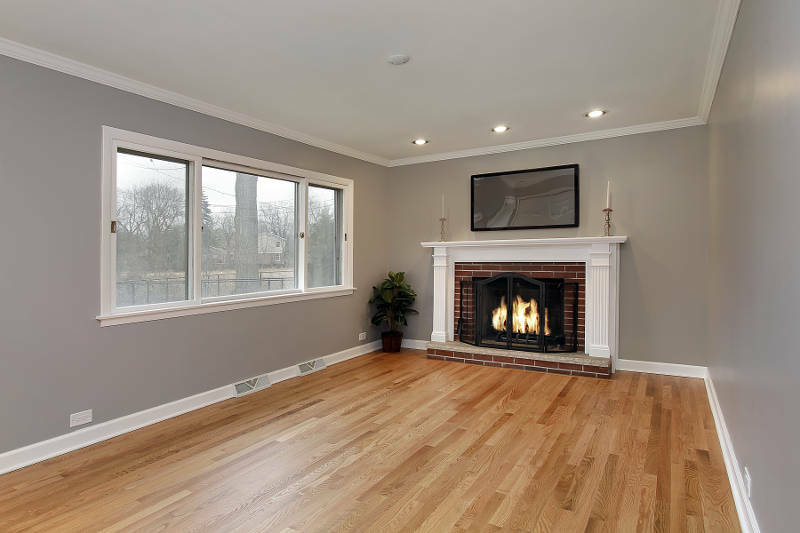 We’ll break down single pane vs double pane windows and why double pane is the way to go. 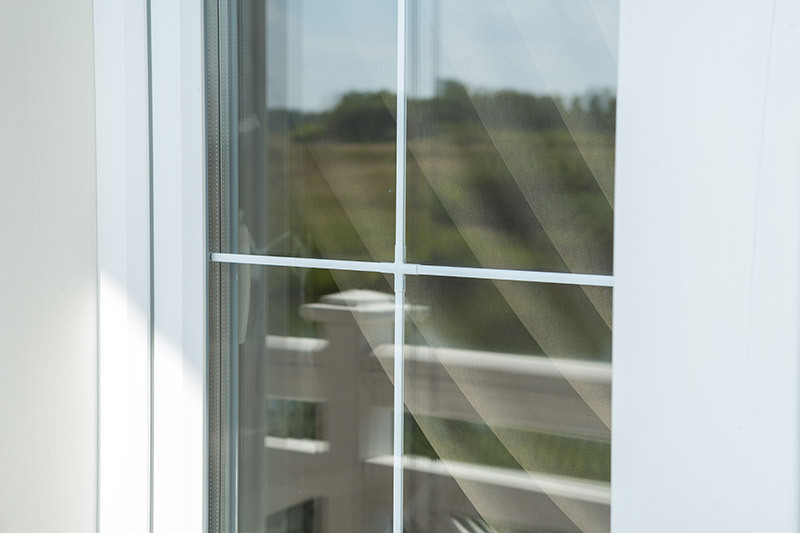 Warped windows can ruin the curb appeal of your home and you’ll lose on energy efficiency. You’ll want to fix them or replace them as soon as possible. 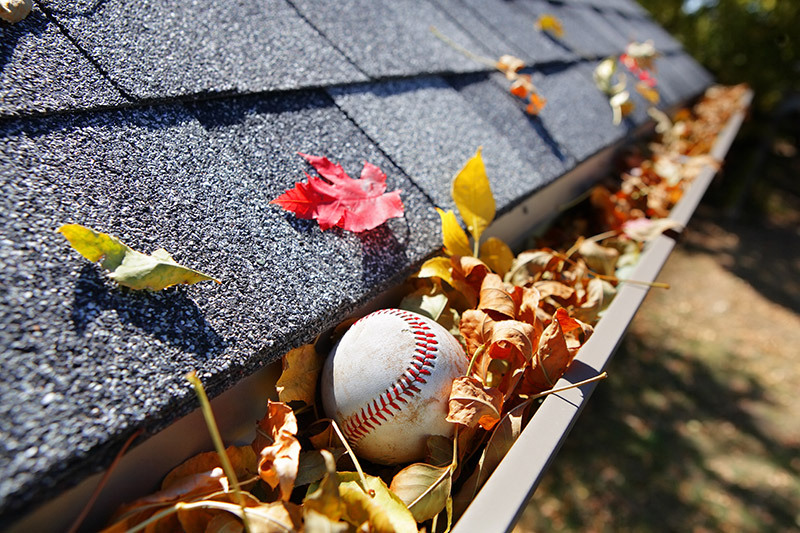 Learn how to clean gutters by creating a plan and taking preventive measures to do it safely. Foundation problems are no joke. Find out what to look for to save your home from disaster. 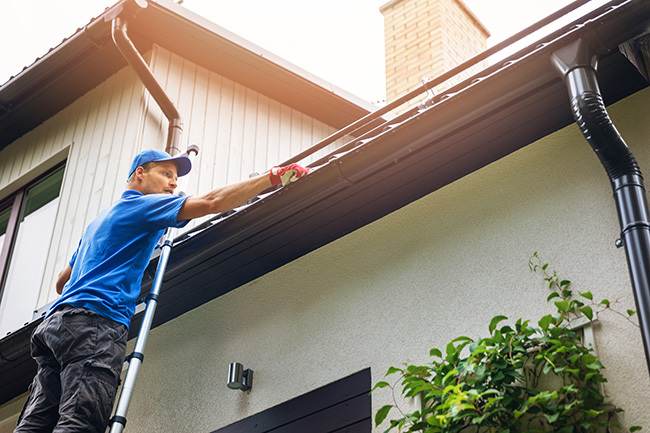 Make sure you fix these gutter problems before it’s too late. Wood vs. Vinyl Windows: Which is Best? Wood vs vinyl windows, what’s better? 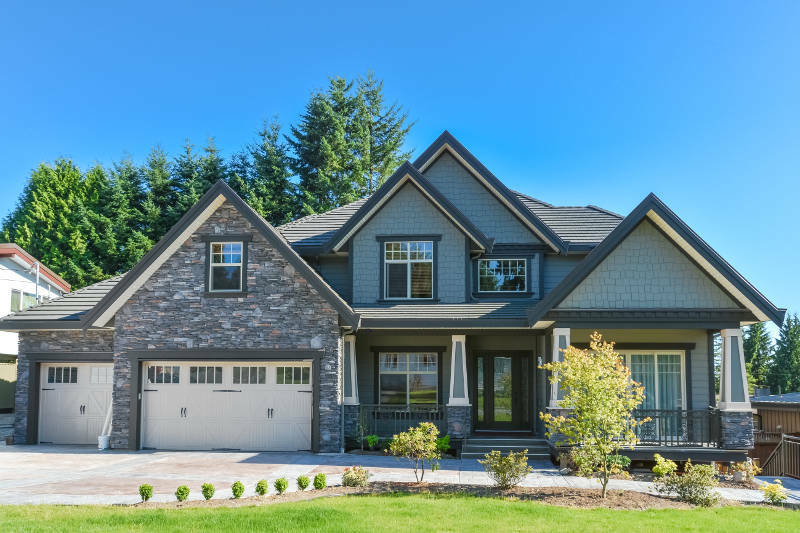 In this article, we’ll go in-depth into the differences and what all homeowners should know before making a decision. What is Window U-Factor and Why Is It Important? 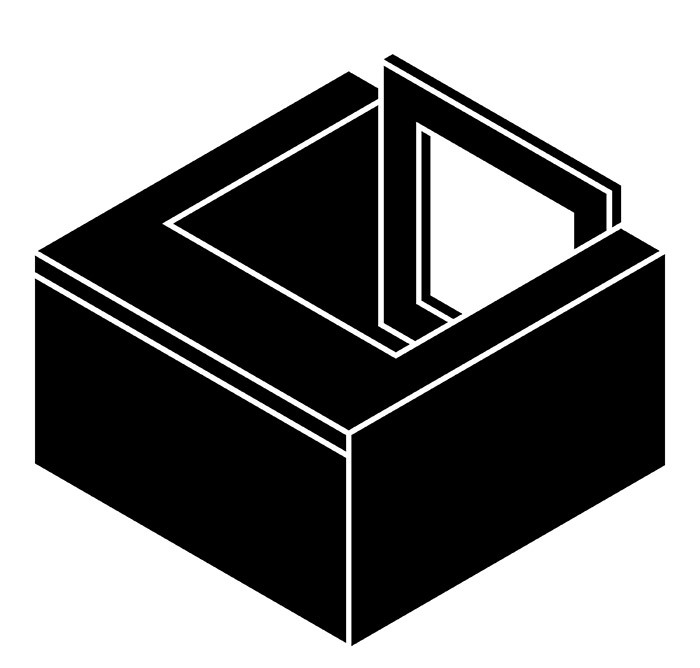 Learn about window u-factor and why it’s important to understand what it means. 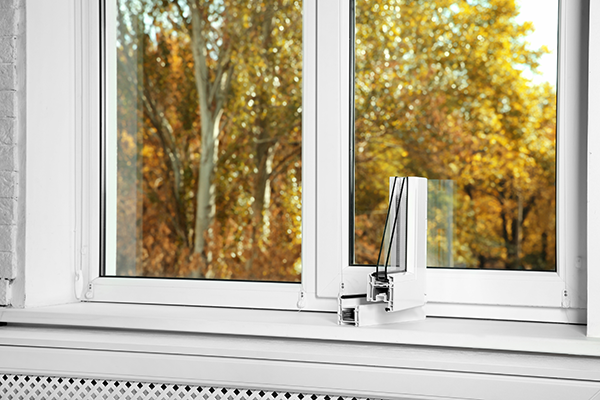 How much could you save with vinyl insulated windows? Find out why they’re a great investment here. 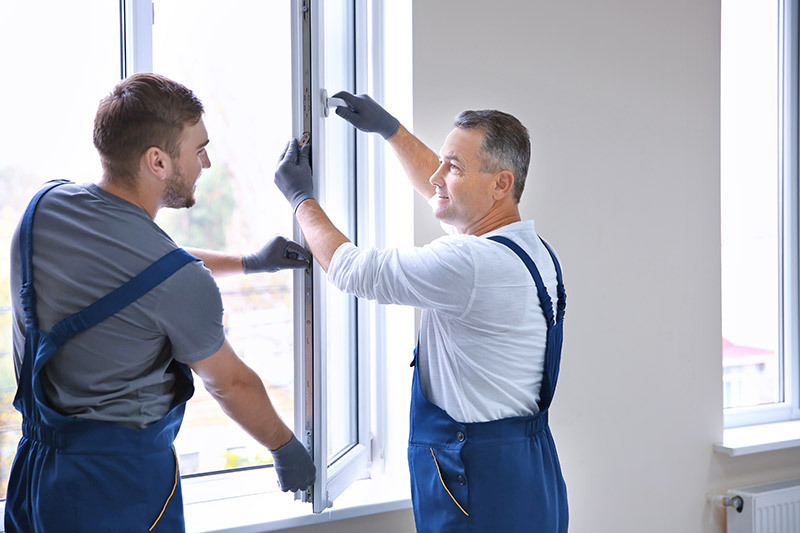 The specifications and expectations for finding the best window installers in your city. 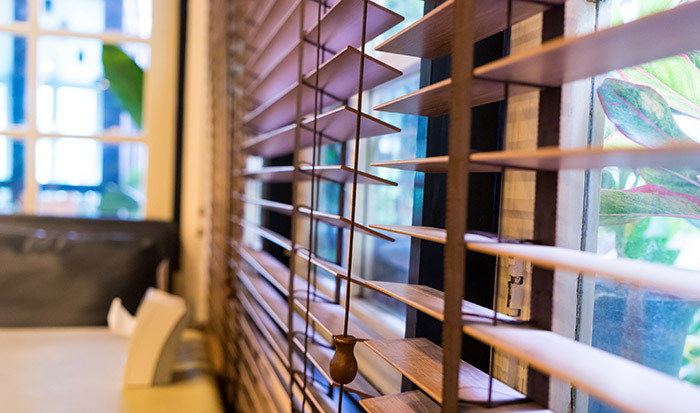 Learn about the great benefits of operable windows and why your home needs them. 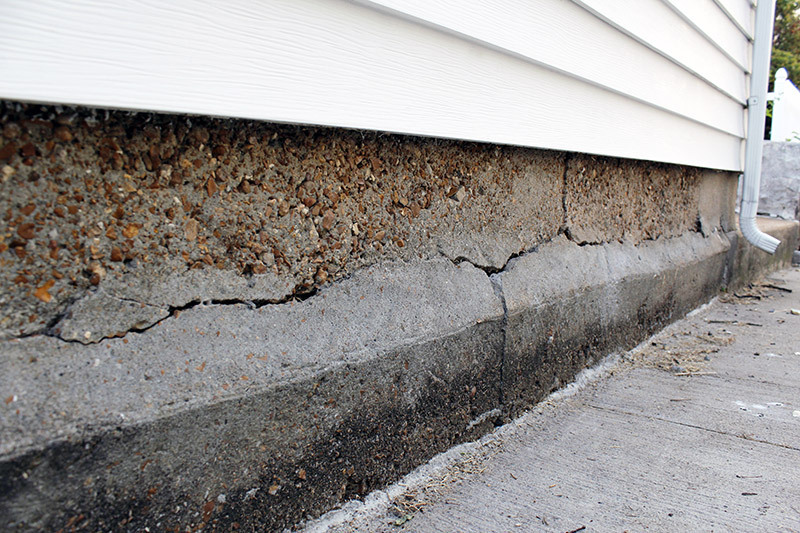 Window wells create many problems for your home. Learn why you should avoid them at all costs. 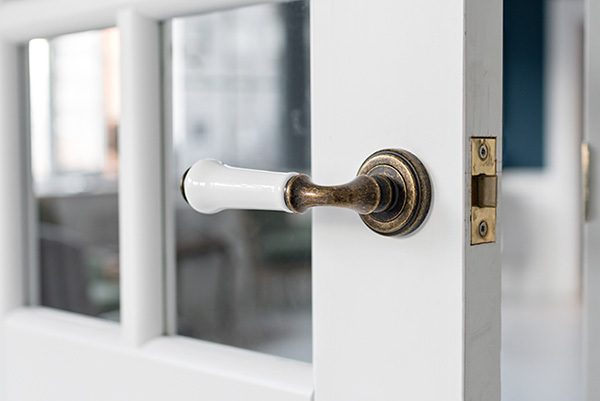 Learn how to stop unwanted air from entering your drafty doors. Solar heat gain coefficient is an important metric of your windows that you need to know before getting replacements. 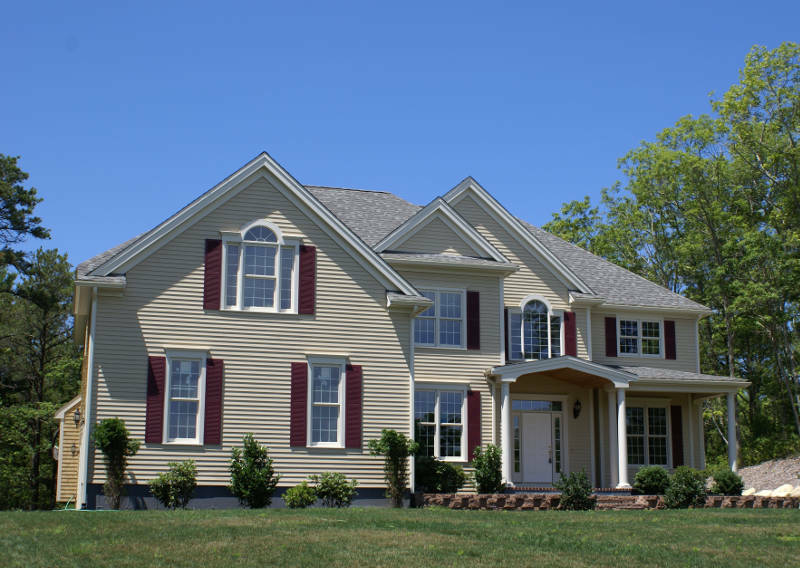 Are you considering aluminum siding for your home exterior? Think again! 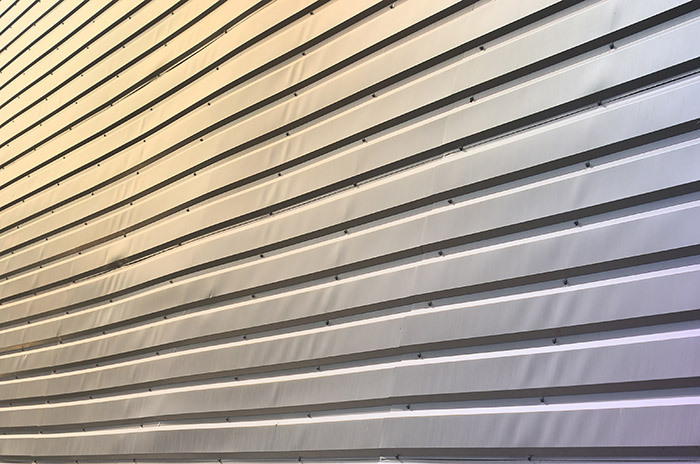 There are many problems that you face when you get aluminum siding. If you’re looking for a way to spice up your entry door, then you’ll want to check out these cool diy door mat ideas. Find out how you can enhance your curb appeal with these 12 awesome ideas. Are you looking to add a cool design piece to your windows? Then you’ll want to check out these cool window treatment ideas. 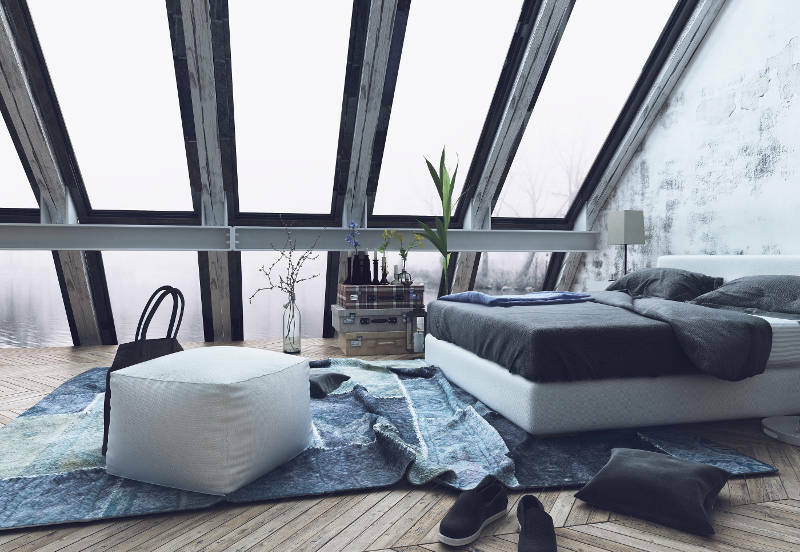 Check out these cool attic conversion ideas that’ll give your home a little extra living space. 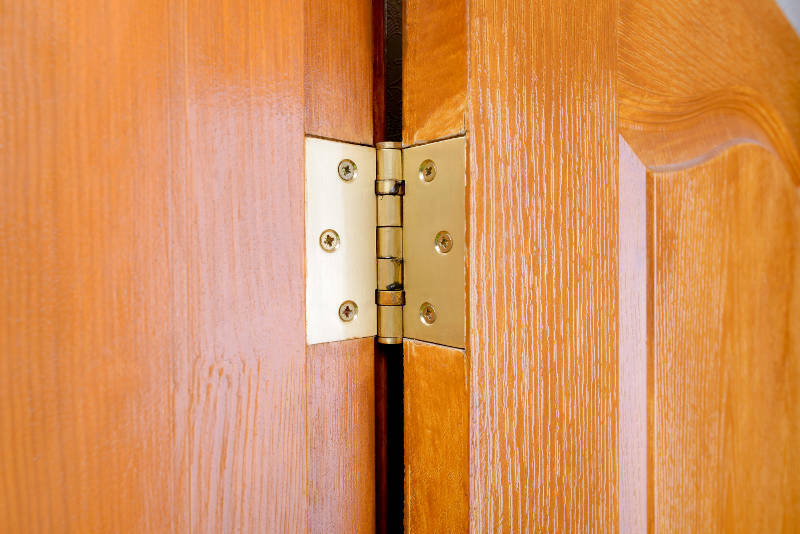 Learn the different types of door hinges available. Are you looking to add a little style and personality to your home? 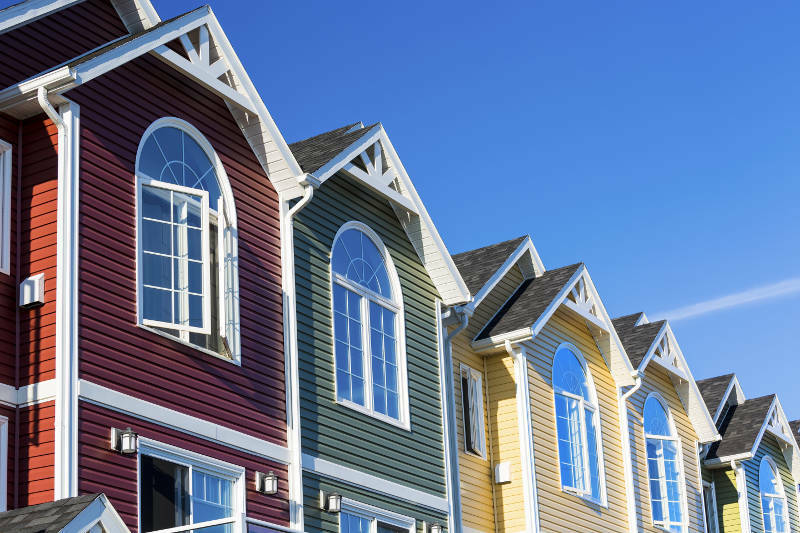 Then you’ll want to check out these vinyl siding color combinations. Learn how to clean a screen door so it looks it’s best. Find the best home remodeling company in Green bay. 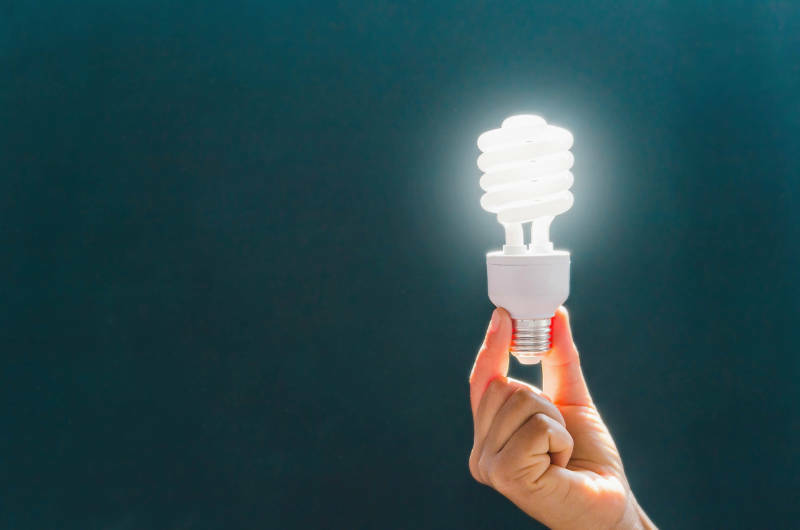 Learn how you can conserve energy in order to save money. We’ve come up with 9 tips you need to know. 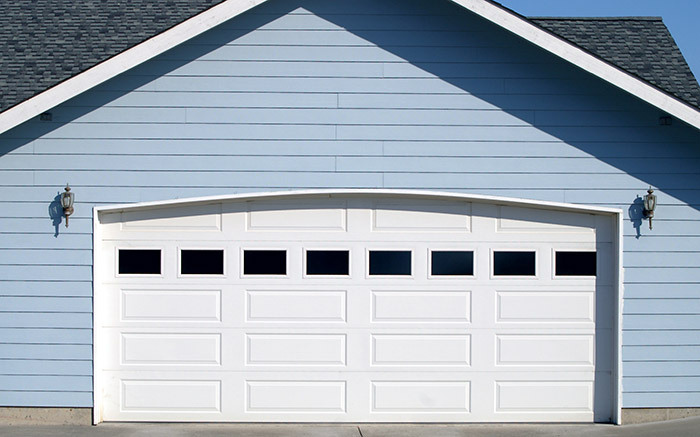 Garage door problems are a pain and can cause safety hazards for you and your family. 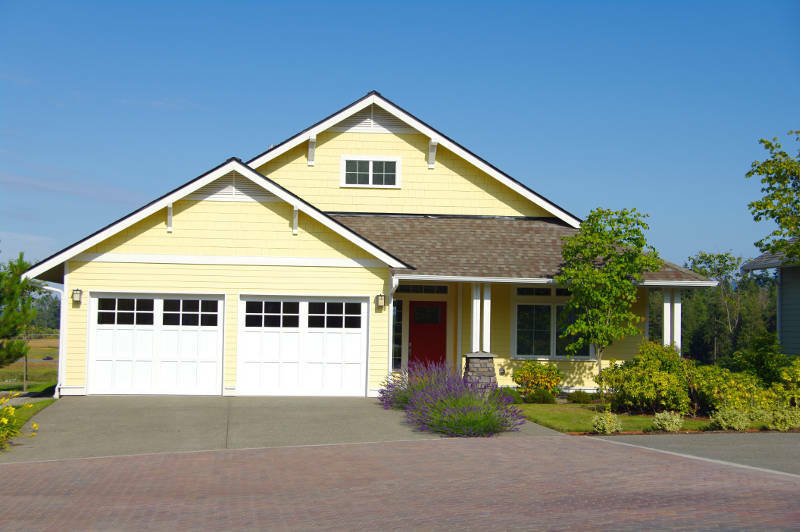 Learn how to solve some of the most common garage door problems here. 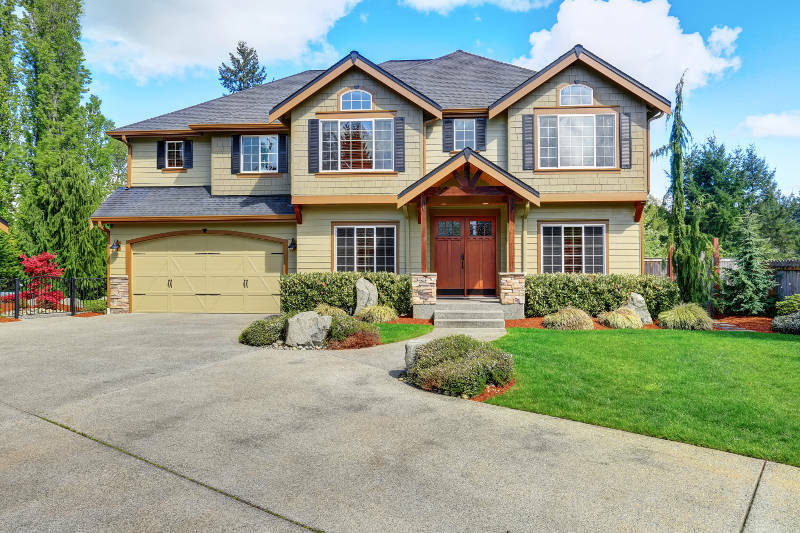 Are you thinking about getting custom windows? We’ll show you why they’re perfect for your Green Bay home. 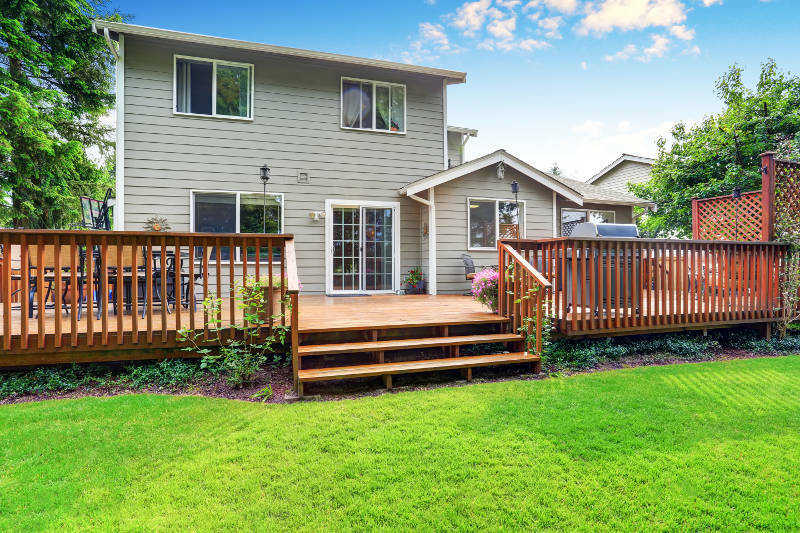 These 11 deck ideas will give you a great hangout spot for entertaining guests. 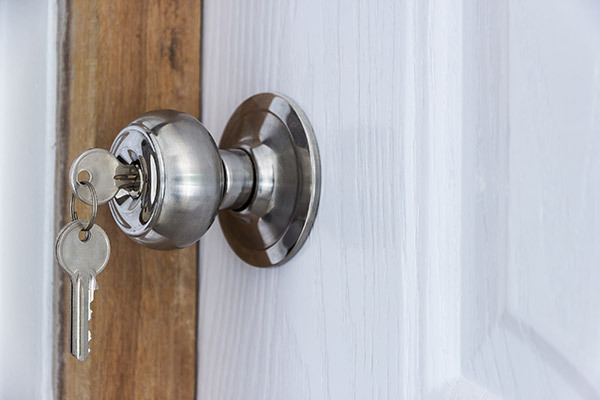 We’ll tell you everything you need to know about entry door locks and how to maximize your front door’s security. Green Bay has some of the harshest weather around. 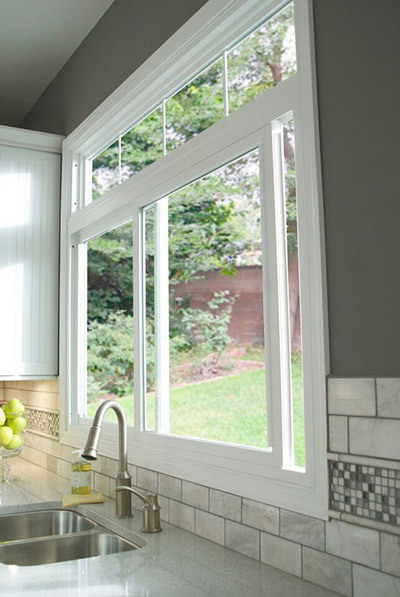 Learn why vinyl windows are the best option for your home. Looking to add some flavor to your home but not sure where to start? 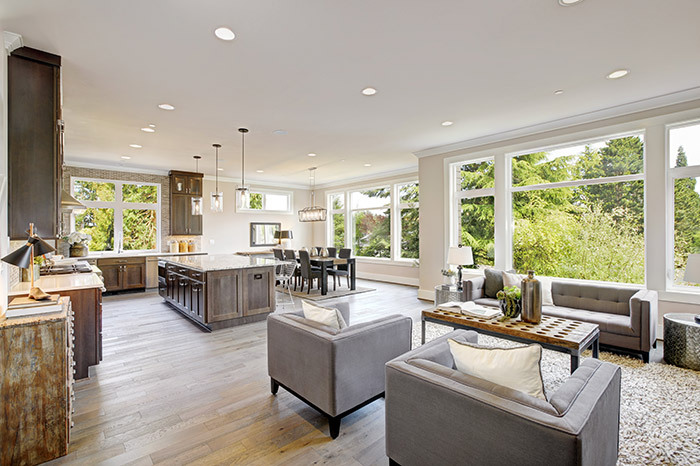 Here’s some home renovation ideas to give you the inspiration you’re searching for! 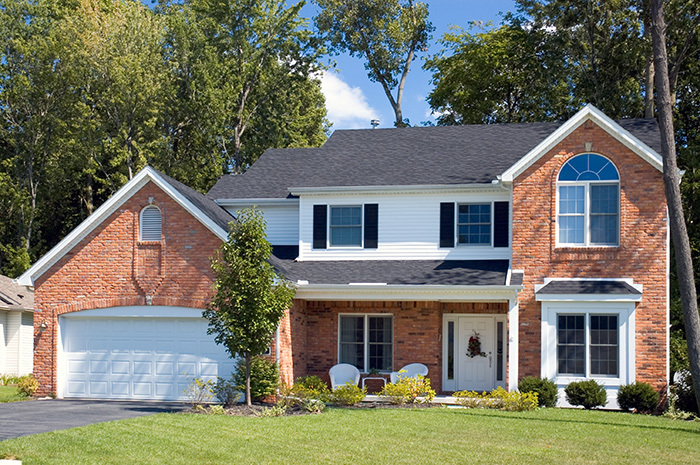 Are you looking for the perfect replacement garage door for your Green Bay home? We have 7 things you should consider before making a decision. You want your home to look its best? 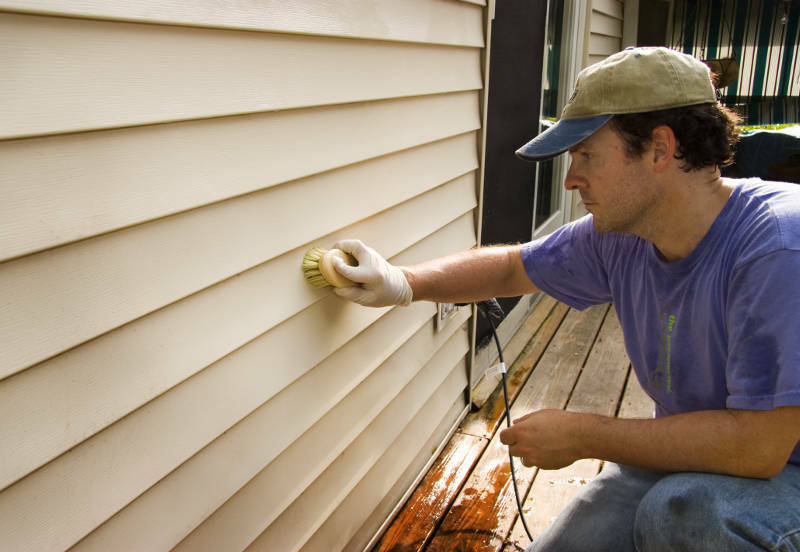 You want to get the dirt and grime removed from your siding? Don’t worry, Feldco comes to the rescue with our step by step guide on how to clean vinyl siding. 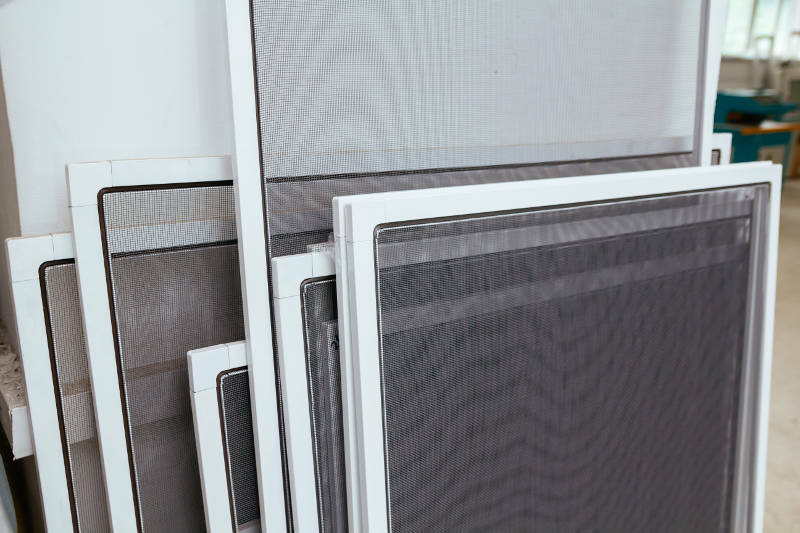 It’s time for replacement windows, but you don’t know what style to get. Casement or double hung? Awning or hopper? Don’t fret, our buyer’s guide to replacement window styles will help you get the perfect house full of windows. 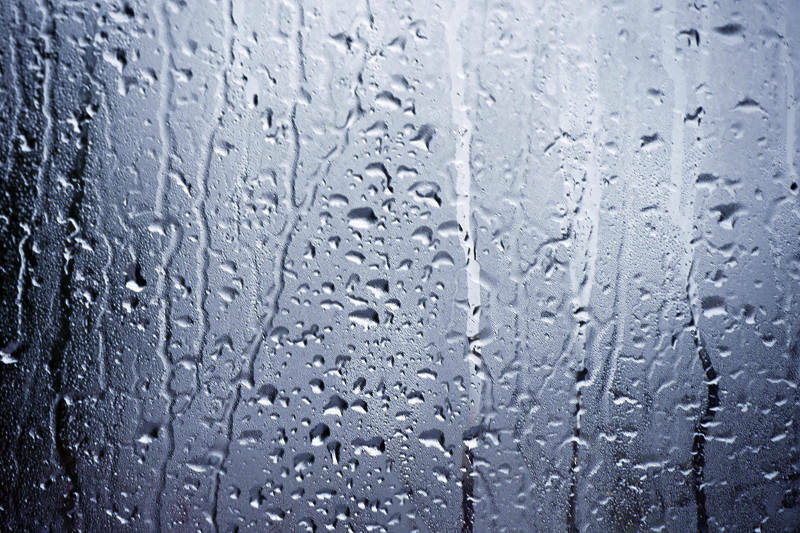 Don’t let window condensation become a problem. Here are 7 easy ways to prevent it from happening. If you’re a Green Bay homeowner, there’s no better option for your home’s cladding than vinyl siding. Read why it’s the best option for your home. 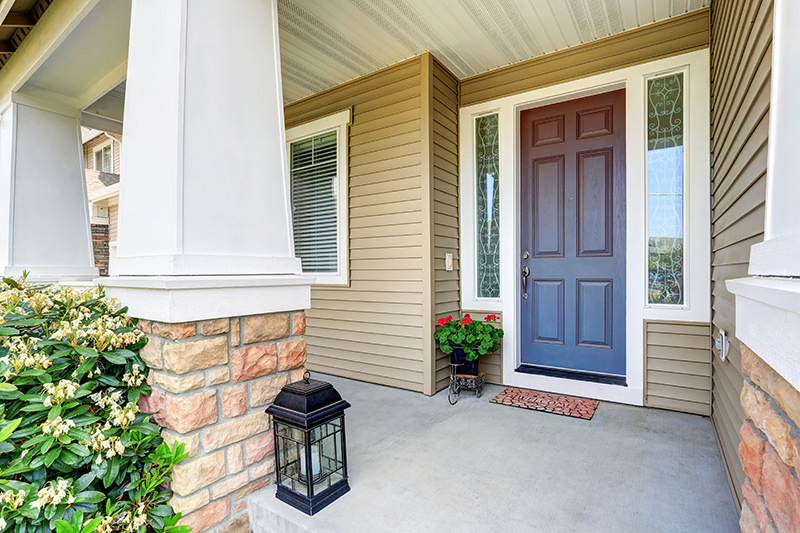 Our door experts weigh in on what you should look for in a new exterior door for your home in Green Bay, WI. Read this guide before you buy!